Don’t forget that today is the last day to grab your launch discount on our book, Server Side Swift with Vapor! 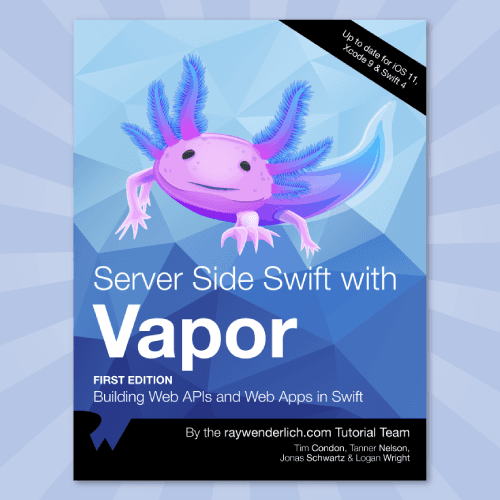 If you haven’t checked out what’s inside our latest book, Server Side Swift with Vapor, then take a look at our announcement post here. 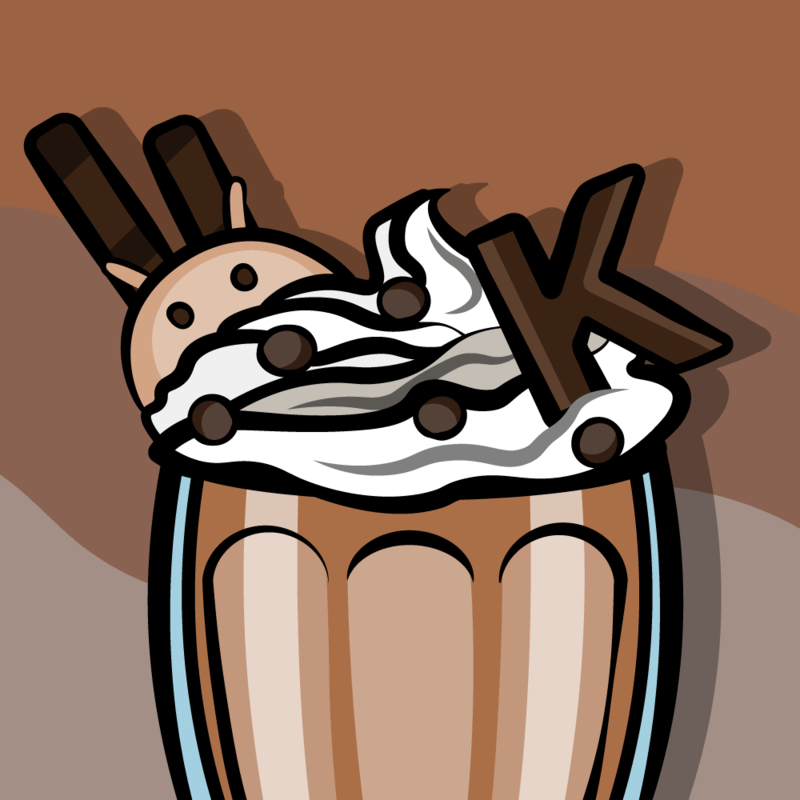 We’re offering the book at a special launch discount price, and we’d hate for you to miss out! Last Day for the Discount! Today, August 17 2018, is the absolute last day to get our Server Side Swift with Vapor book at the special launch price of $44.99. 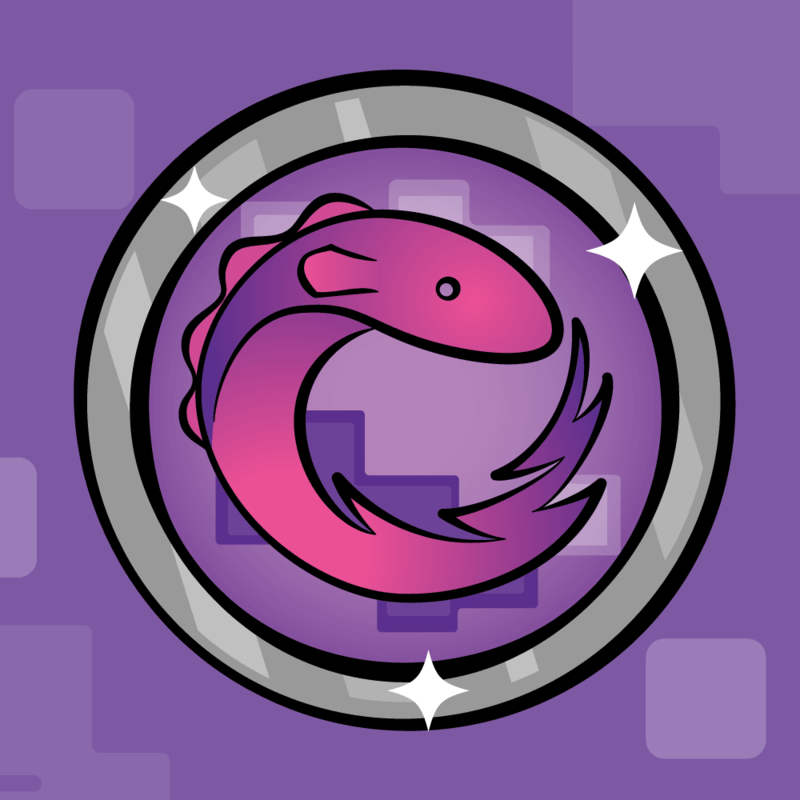 If you’re looking to learn how to use Vapor to build your next web app or backend API, then today is the day to do it! Thanks to everyone who has already purchased this book, left comments in the forums, shared our posts on social media and sent us some great comments about the book over the last two weeks. 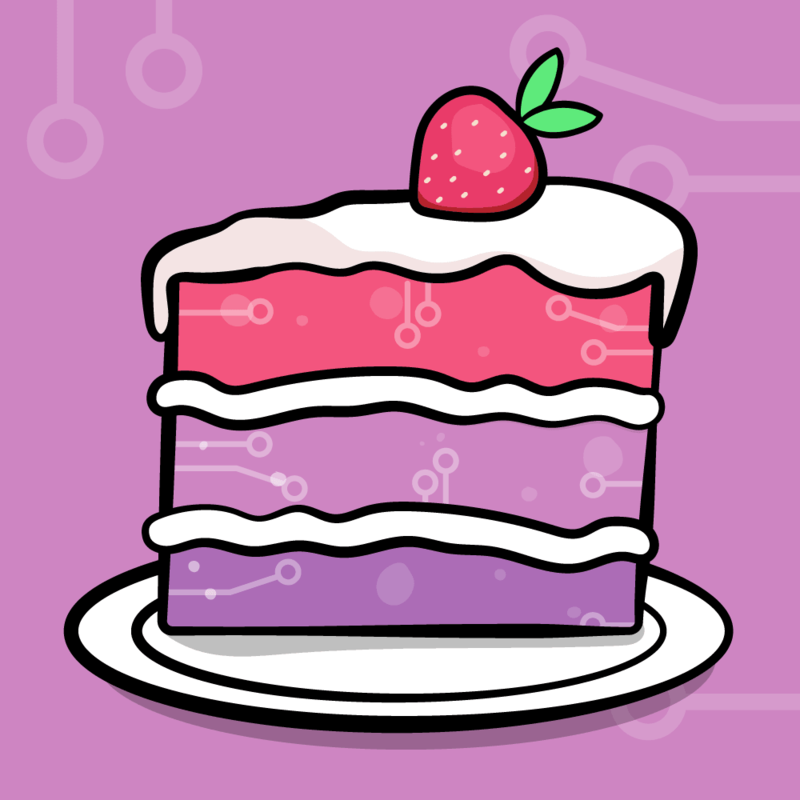 The Server Side Swift with Vapor team and I truly appreciate you for making what we do possible!